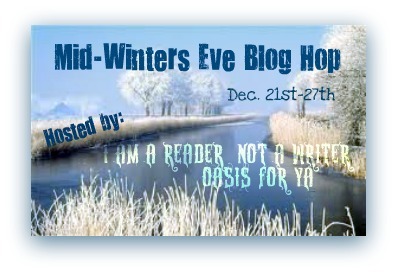 Karly Kirkpatrick: Mid-Winter's Eve Giveaway Hop - Win an #Amazon Gift Card! Ah, friends, readers, and family...it's that time of year where we go to parties and quite possibly collect presents! For stopping by my page, Santa has left everyone a present! Many thanks to I Am A Reader, Not A Writer and Oasis for YA for hosting this incredible giveaway hop. Please feel free to collect a FREE copy of the Into the Shadows at the following locations! In addition, for stopping by, you also get a chance to enter a giveaway, sponsored by me and amazing author Megg Jensen! Use it to purchase your very own Kindle Fire so you can read all our books OR anything your heart desires that Amazon provides! 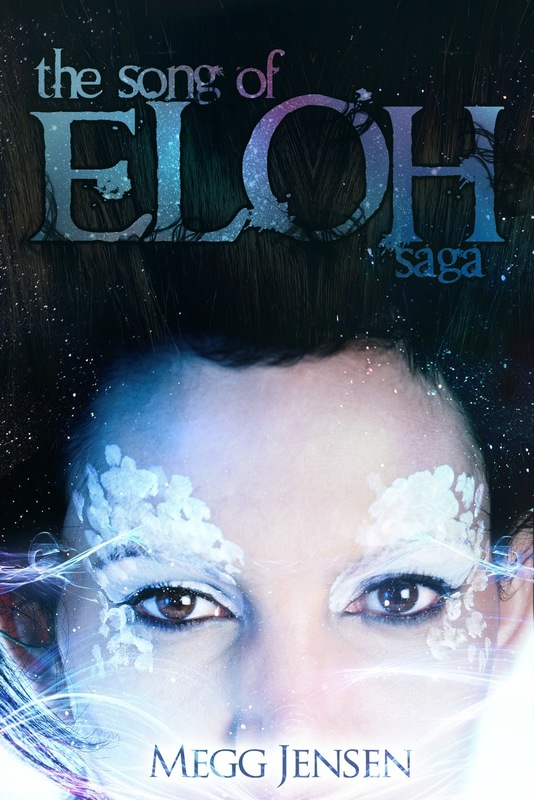 Plus ebooks from Megg Jensen and Moi, including the Song of Eloh Saga and the Into the Shadows Trilogy. How do you enter for these glorious prizes, you ask? Why, it's simple! Fill out the information below on the Rafflecopter form. You may receive extra entries for following our blogs, our Facebook pages, and signing up for our newsletters. Please be aware, you can only sign up on ONE of our blogs. The entries all go into one big happy Rafflecopter pot. So if you sign up here, don't sign up again at Megg's page. And you must be 13 or older. Good luck! When you're finished here, be sure to continue on on the blog hop! Happy Holidays and may the odds be ever in your favor!!! So nice of you two! Wow, thanks for the awesome giveaway!! Thank you for the amazing giveaway! Happy Holidays! WOW. Thanks so much for the chance to win! Thank you for an amazing giveaway!!! Your book sounds amazing and I love the cover! Thanks for the giveaway! Thank you for the wonderful giveaway! Have a Merry Christmas! Thanks so much for the chance to win! =) Season's Greetings! This is a wonderful giveaway!! Thank you, and Merry Christmas. those are some cool gifts!! Thanks for the chance at this great giveaway and Merry Christmas!! Amazing, thanks and happy holidays! Great contest, Thank you for hosting! Thanks so much for the chance and Happy Holidays! Thank you for your generous participation in this fun hop. :) Happy New Year!! Wow what an awesome giveaway! Thanks so much for the chance! And thanks for the free copy of Into the Shadows! Thanks for such an amazing giveaway! :) Happy new year to you! I would love to read Karly's books. how to get free amazon gift card Wow, cold pronounce. id ultimately to write subsequently this too taking period and authentic tough pass to make a all-effective article however I put matters off too much and by no means seem to gather started. thank you even though.